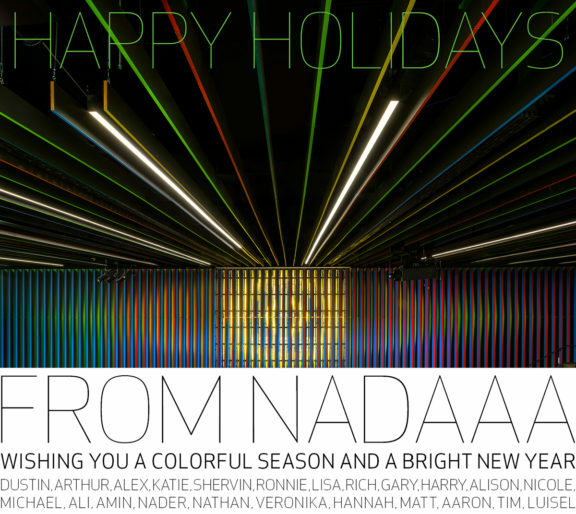 Comments Off on HAPPY HOLIDAYS FROM NADAAA! Every year FIXr selects 200 Top Experts in the Construction Industry based on their knowledge, expertise, and ability to engage a wider audience and Nader has once again has made the list! 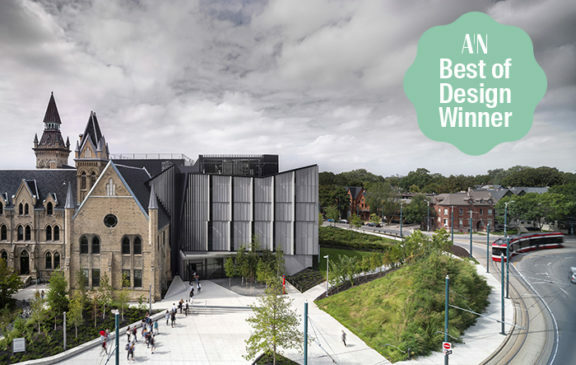 The Daniels Building is the winner in the Education category of the 2018 A|N Best of Design Awards. 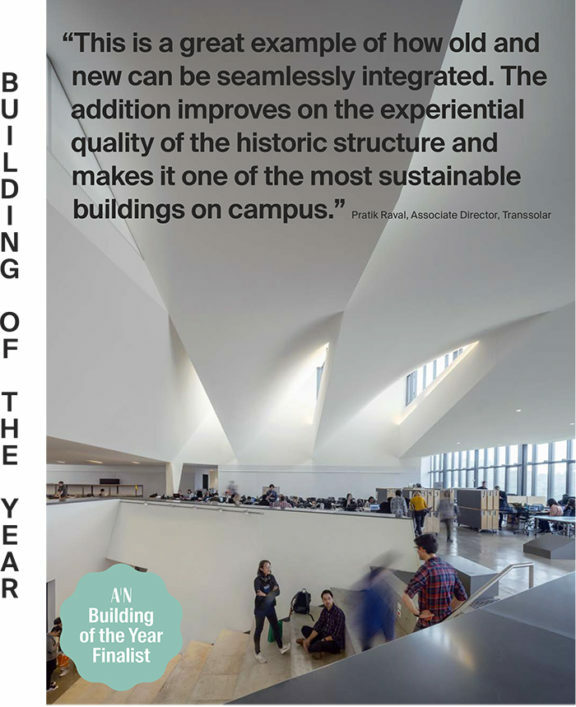 The jury also awarded Daniels an honorable mention in the Building of the Year category! See what the jury loved about Daniels HERE. Daniels is also featured in the Architect’s Newspaper December Best of Design Annual issue. Flip through the full Awards issue HERE. A panel with explore Henry Cobb’s discussion of the predicament of architecture through his recently published book Words & Works 1948-2018. 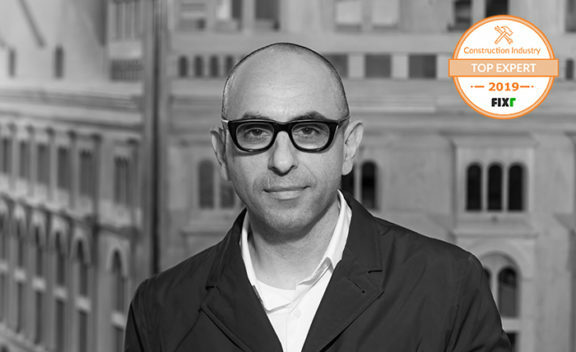 The panel includes Cobb, Nader Tehrani, Preston Scott Cohen, Elizabeth Diller and Marion Weiss. 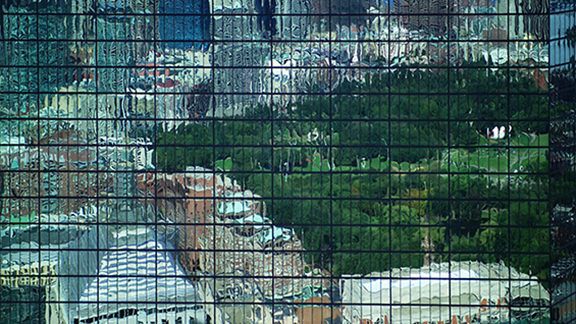 This lecture is co-sponsored with The Architectural League of New York. Tickets required. Located in The Great Hall, in the Foundation Building, 7 East 7th Street.